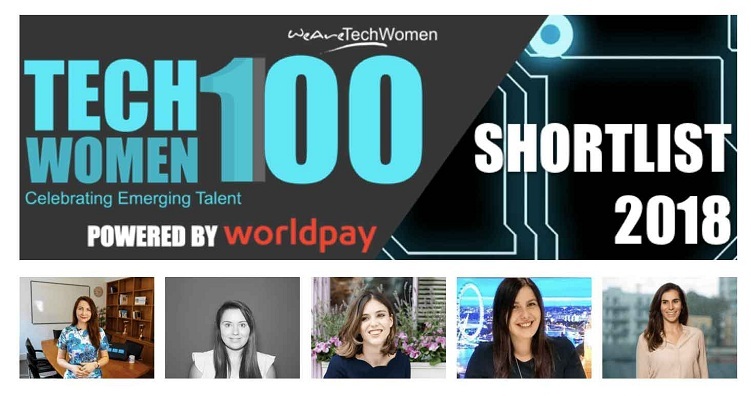 Smarty Software’s co-founder and CMO, Agnes Gradzewicz has been shortlisted amongst 200 nominees for TechWomen100 Awards 2018 sponsored by WorldPay and organised by the WeAreTechWomen. 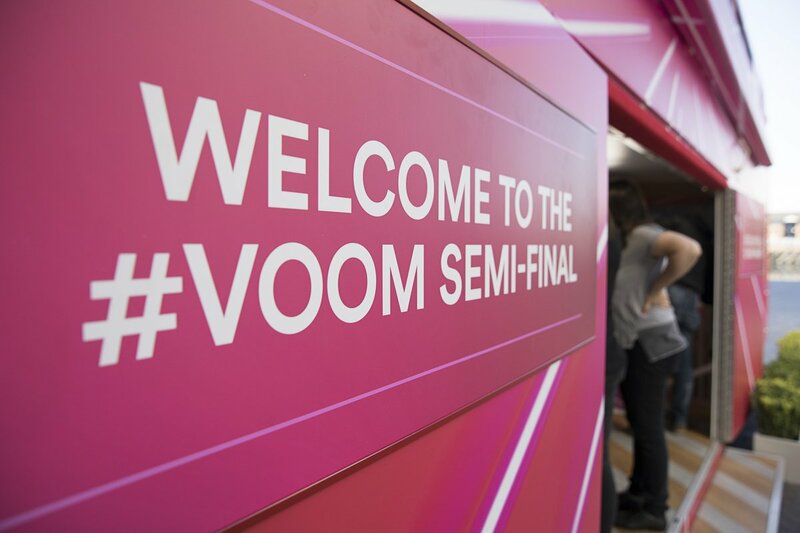 The shortlist showcases remarkable women within technology sector covering a wide range of roles such as Machine Learning Engineer, Radio Modelling Engineer, Quantitative Analyst, Brexit Programme Manager, Radio Prototyper, and Cyber Security Consultant. 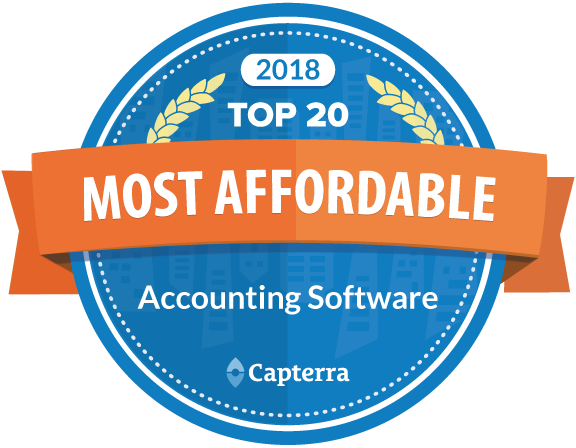 Smarty Software was shortlisted by The Silicon Review as one of the top 50 most trustworthy companies in their annual ranking. 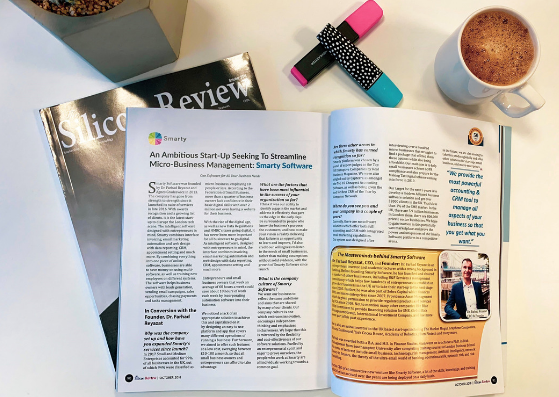 The Silicon Review is one of the leading magazines for business and technology professionals around the world, focusing on innovative enterprise solutions developed by established industry providers. 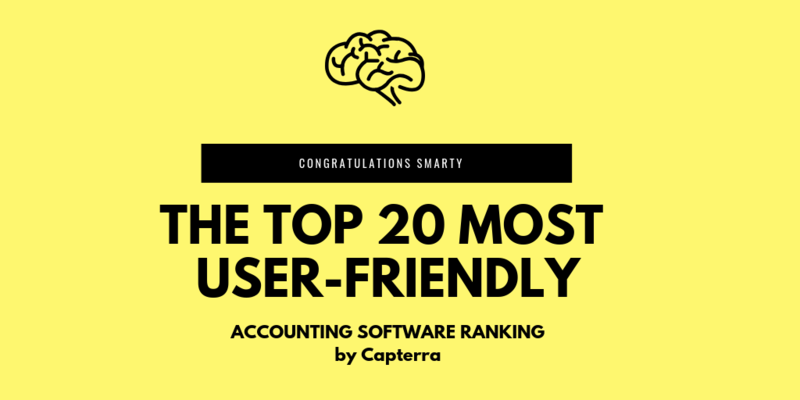 Smarty has made it to The Pitch Top 100. 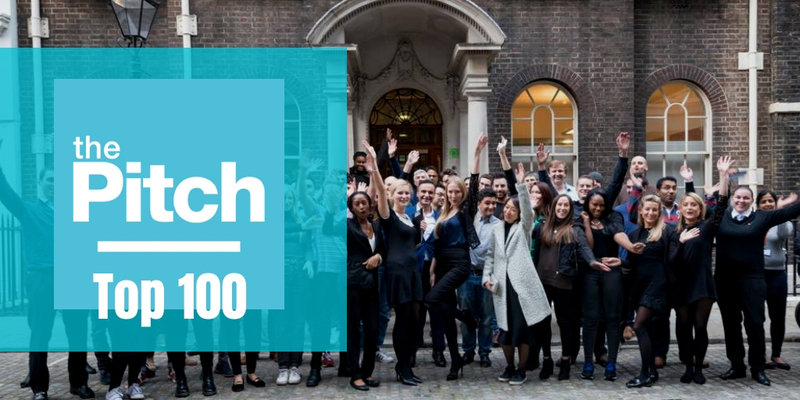 The Pitch is a competition that happens yearly and is created to help support people who are launching, running and growing their own small business. The overall pitch winner gets a “money-can’t-buy” mentoring package and national exposure. 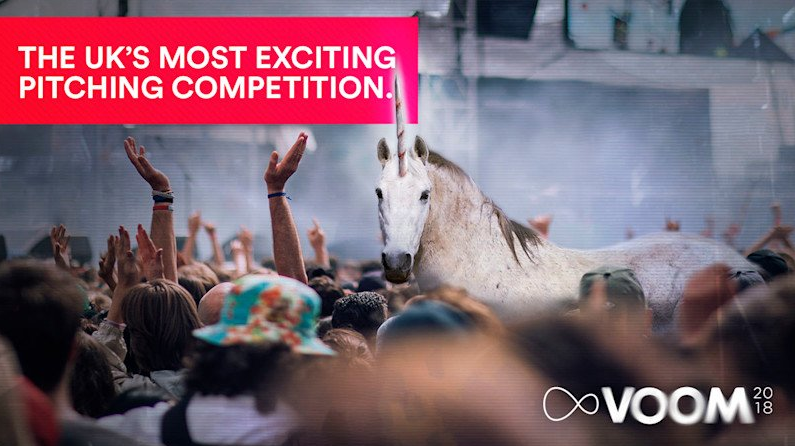 Also, the top 100 startups get the chance to attend a free boot camp. Smarty Software has integrated its invoice payment platform with PayPal, the worlds leading online payment system. This integration will transform the way SMEs, freelancers and start-ups charge and receive payment for their invoices. 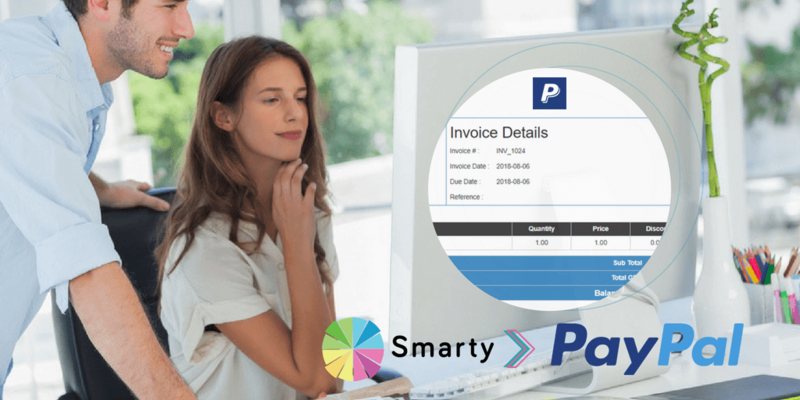 Using PayPal’s system, Smarty hopes to reduce its already short invoice payment times by a further 20 days on average. 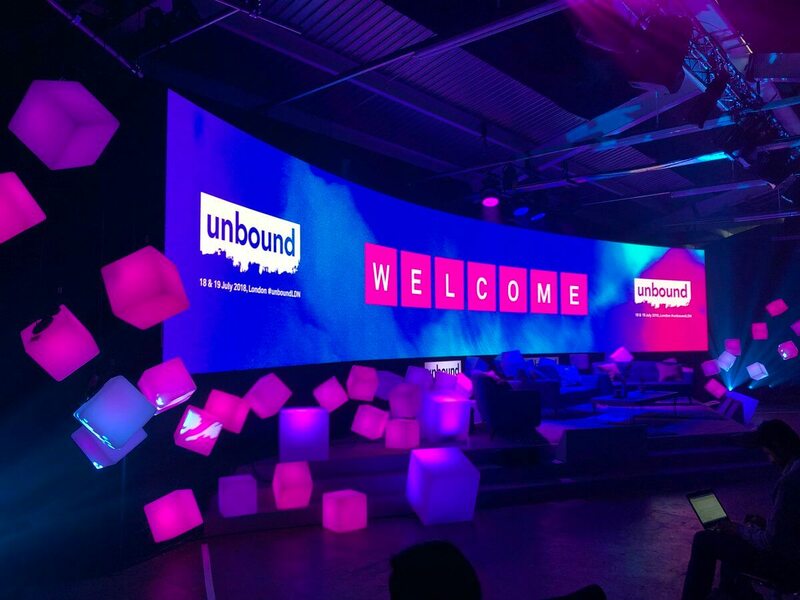 Smarty Software was exhibiting in the Unbound50 Zone; dedicated to giving founders a platform to elevate their startup to the international market and network with festival attendees. 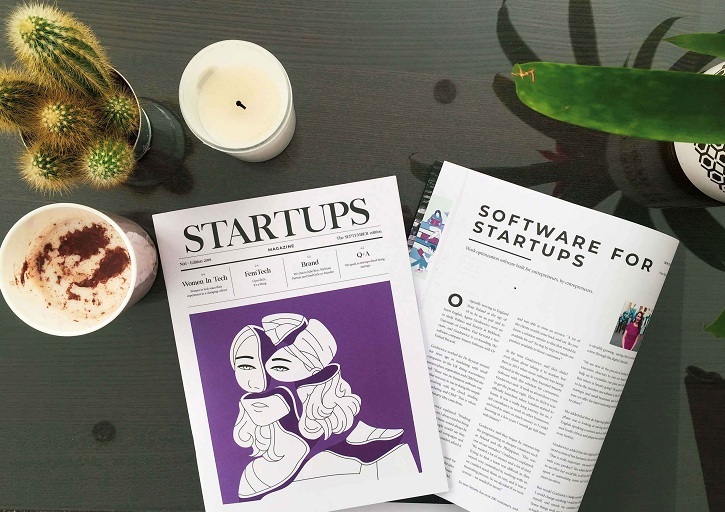 Smarty Software found themselves exhibiting alongside Temi: the world’s first breakthrough personal robot, Sensio AIR: helping people with allergies and asthma, and 47 other groundbreaking and extremely innovative startups. 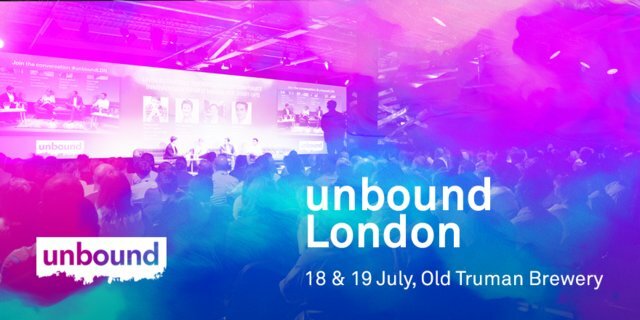 Smarty Software has been invited to exhibit in the Unbound50 Zone during the Unbound Innovation Festival 2018 in Shoreditch, London. 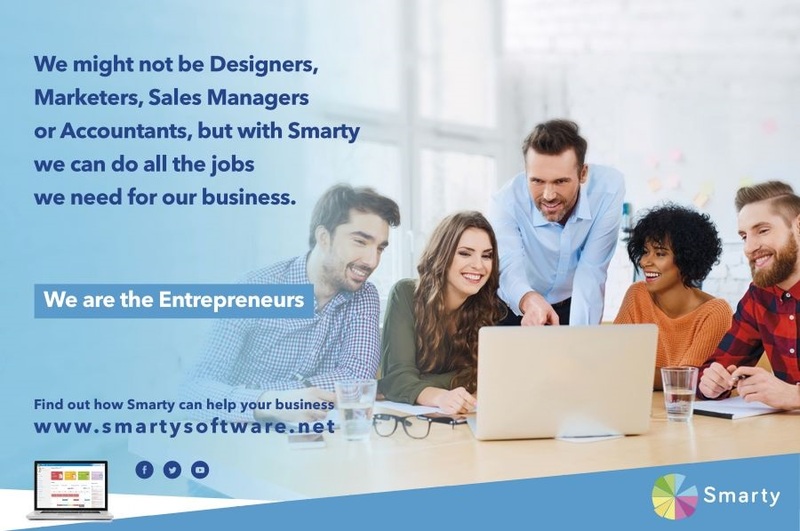 Selected as one of Europe’s most disruptive, forward thinking startups and invited to the festival to showcase their technology solutions, Smarty Software is honored and excited to be named as one of the 50 innovative companies. 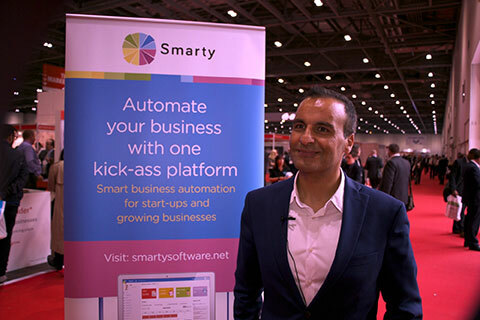 Dr Farhad Reyazat, Founder & CEO of Smarty Software has been nominated for the Inspiration Award by Computing Network.